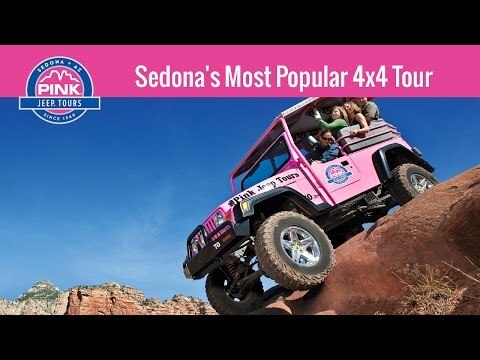 Since 1960, the most talked about off-road adventures in the Southwest. 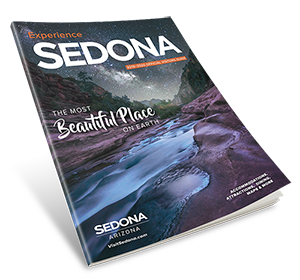 Our excursions are known as the premier “must-do” tours in Sedona. Whether you want rugged adventure, Native American history and culture, nature, geology, or panoramic vistas, we have the right tour for you. You Gotta Do It!